Avenue for the Arts members may REGISTER ONLINE under “Events”. For more information, email avenueforthearts@gmail.com. 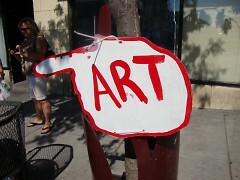 This entry was posted in Avenue for the Arts, Events, Grand Rapids. Bookmark the permalink.